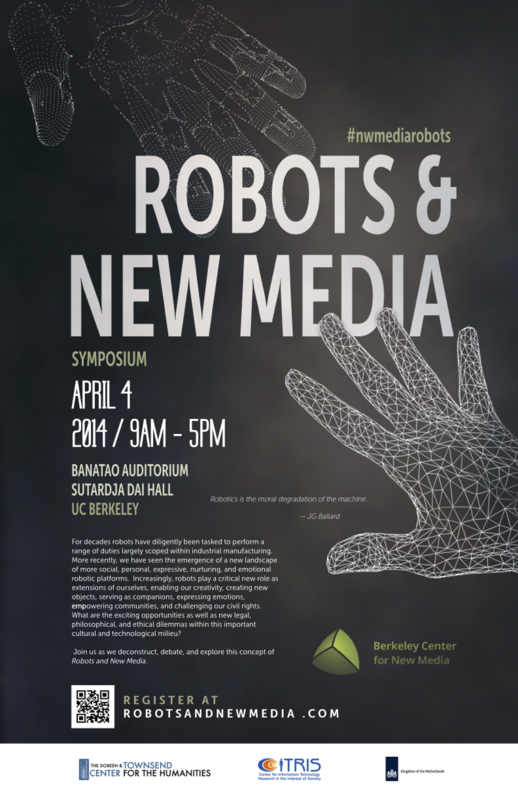 Check out the archive of the Robots and New Media Conference. For decades robots have diligently been tasked to perform a range of duties largely scoped within industrial manufacturing. 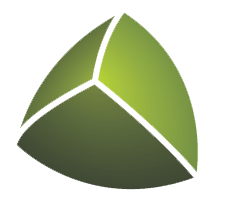 More recently, we have seen the emergence of a new landscape of more social, personal, expressive, nurturing, and emotional robotic platforms. Increasingly, robots play a critical new role as extensions of ourselves, enabling our creativity, creating new objects, serving as companions, expressing emotions, empowering communities, and challenging our civil rights. What are the exciting opportunities as well as new legal, philosophical, and ethical dilemmas within this important cultural and technological milieu? Join us as we deconstruct, debate, and explore this concept of Robots and New Media. Carla Diana Carla Diana Design, U Penn.